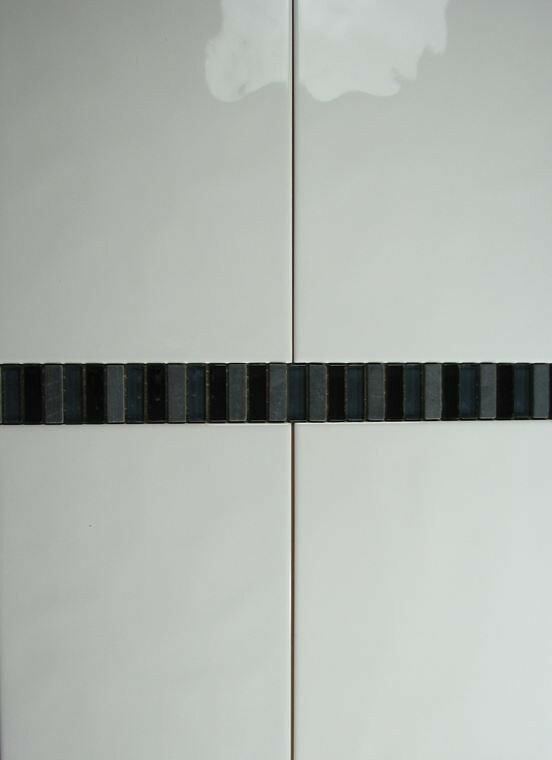 This versatile large bumpy white wall tile looks great all on its own or add a border tile for a unique finish. 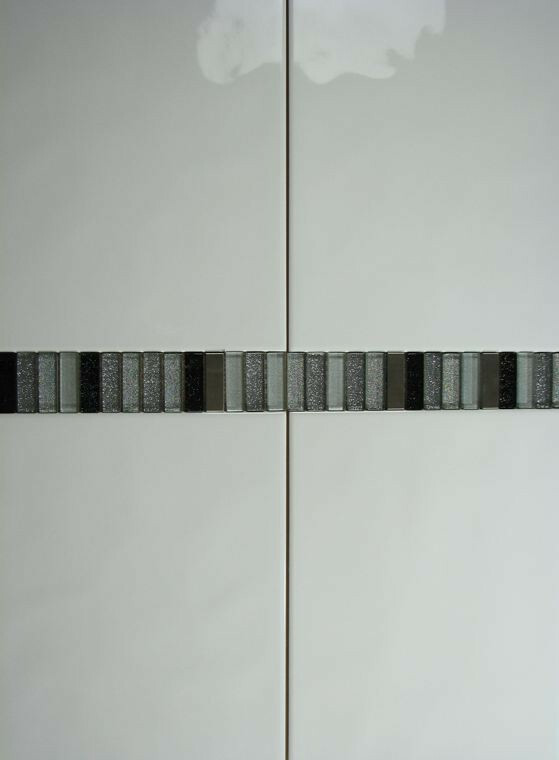 The surface of these large bumpy white wall tiles is gently undulated and the gloss finish combine to make a clean look. This will give the illusion of more space and will reflect the light to further boost this effect.  These high quality ceramic white wall tiles are a cheap and cost effective way of updating your bathroom and are easy to maintain. 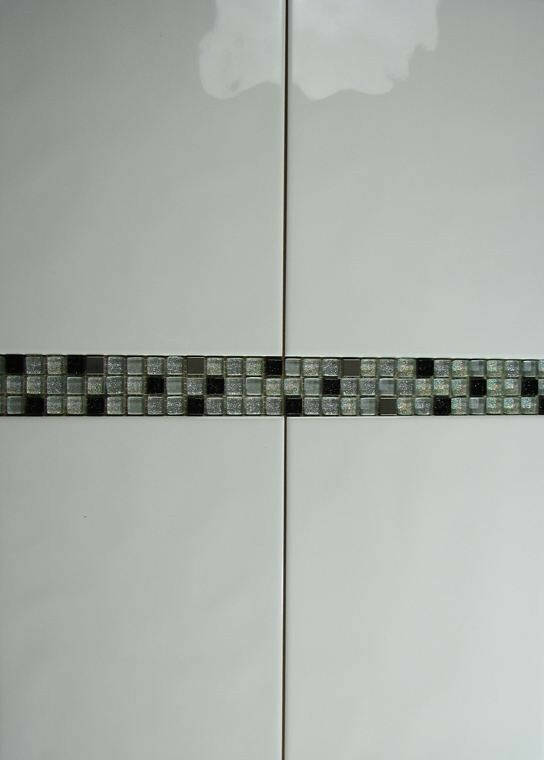 Just look at the border tiles displayed with the bumpy white ceramic tiles in our pictures and see how you can make these tiles really sparkle. The tiles are fantastic and Amanda has been extremely helpful in dealing with my order. I thoroughly recommend and it's refreshing to find an online retailer who still places excellent customer care at the heart of its values. Brilliant service throughout. 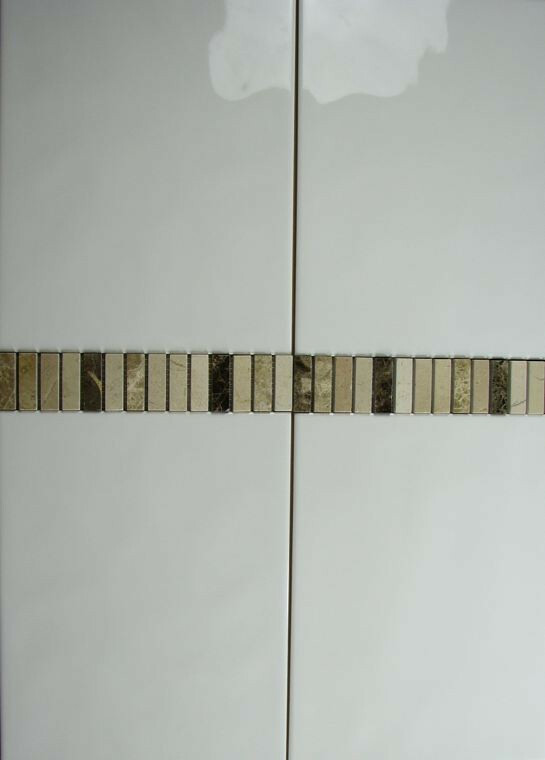 Good quality tiles and good value for money.